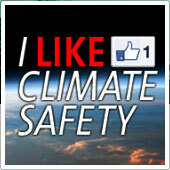 Demand that your employer, school or university starts to take proper action on climate change. It’s not hard to do, and it is increasingly necessary. Our leaders – principals, headmasters, vice-chancellors, CEOs, premiers and prime ministers… very few of them have apparently understood that the task of creating a safe environment for their workers, students, constituents and citizens is actually part of their job, by law. It is their responsibility. They committed to this when they took on their leadership roles. As it turns out, now it will be our job to remind them about this. Demand to see their plan. 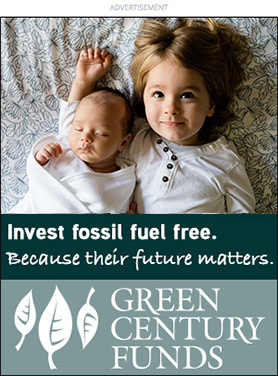 Ask: When will your workplace, school or university become carbon neutral? And: what’s the plan? How is it going to happen? So far, they have not been listening – or they have pretended to be listening without actually taking any serious action on the isse. This is why we need to take it to the next level now – the level of civil disobedience. “Civil disobedience is the active, professed refusal of a citizen to obey certain laws, demands, orders or commands of a government or occupying international power. Civil disobedience is sometimes defined as having to be nonviolent to be called civil disobedience. Civil disobedience is sometimes, therefore, equated with nonviolent resistance. 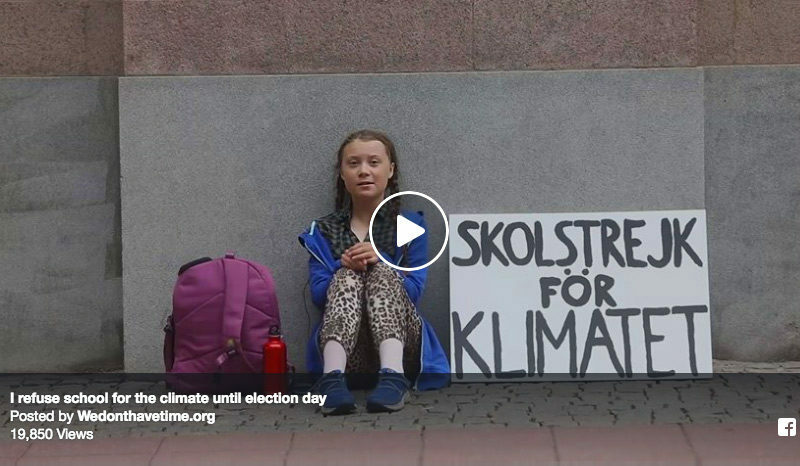 “I sit outside the [Swedish] Parliament on school strike for the climate. 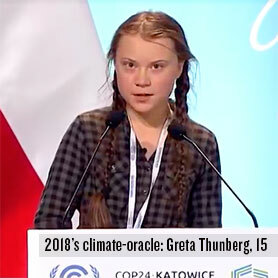 I do this because as I don't see anyone else doing much, it's my moral responsibility to do what I can.” ~ Greta Thunberg, 15 years old. “When grown-ups don’t lead, their children will. Could skipping school be a new way to fight the climate crisis?” (…) What if ten million kids showed the world that school is pointless if there is no future? “Is there something big going on here? This one kid immediately got twenty supporters who now sit next to her. This one kid created numerous news stories in national newspapers and on TV. This one kid has received thousands of messages of love and support on social media. What if ten kids did like Greta and went on school strike? 100 kids? A million kids? What if ten million kids showed the world that school is pointless if there is no future? “Greta is a troublemaker, she is not listening to adults. 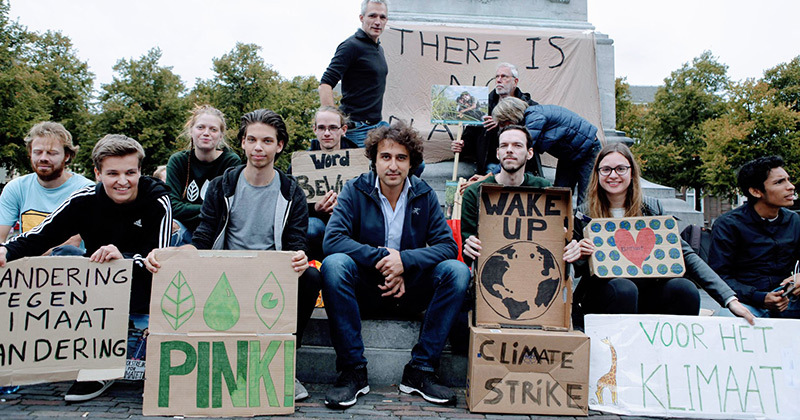 But we are heading full speed for a catastrophe, and in this situation the only reasonable thing is to be unreasonable,” teacher Benjamin Wagner, 26, told The Guardian. He has downed tools to join Greta in her protest – and expects to lose three weeks’ wages – and his job – as a result of his strike. On 9 September 2018, Sweden has a national election, which means Greta will be missing three weeks of school. The irony of her ‘school strike’ is that she is most likely to be learning so much more about politics, climate policy, the world, human nature and the future for herself and life on this planet, than she would had she remained in her class room these three weeks. Greta has been chatting with politicians, she has been interviewed by world media, been in conversation with ordinary people, teachers and students, as well as tourists, every single day during her strike. Her strike has also been joined by other students, teachers, parents and others who support her goal of pushing climate issues up the agenda. She urges the Swedes to protest outside the town hall of their own city. 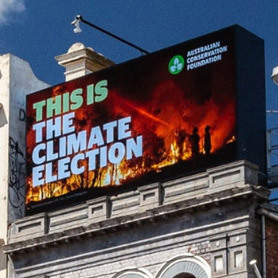 Recent wildfires have made climate change the second most important issue to voters, according to opinion polls, with only immigration considered a more pressing issue. According to a new poll in Sweden, the climate is now put highest on voters’ agenda in the national election on 9 September 2018. 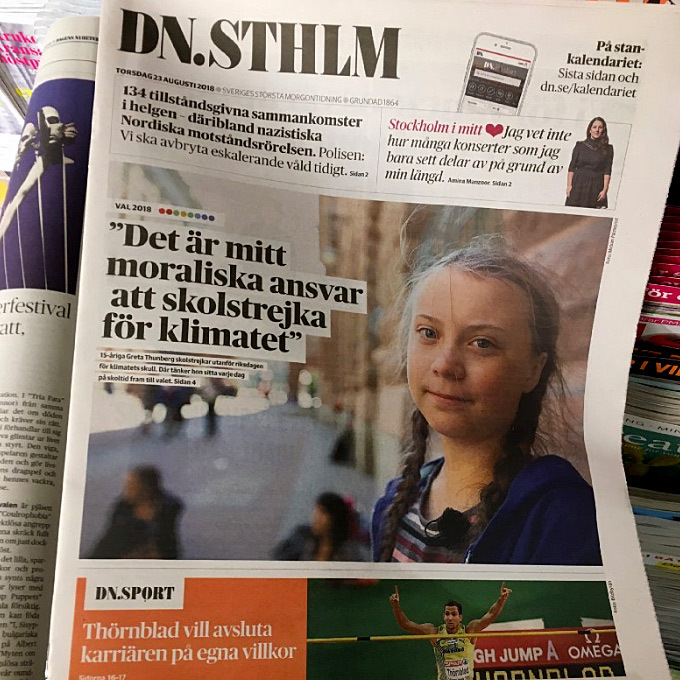 @GretaThunberg the 15yo girl who is doing a "#climate school strike" in #Sweden, says: "Because nobody is doing anything" for the #environment. Our politicians don’t seem to realise that they are playing with fire in more than one way. One thing is the economic and environmental consequences of their procrastination and deliberate delaying the decarbonisation of our society. A very different, and potentially just as disruptive force “from within” in our society, which politicians are currently not in any way factoring in, is the human psyke. Climate change already triggers hopelessness and disengagement among an increasing amount of people. They ‘tune out’ from work and education, because “what does it all matter anyway?” – with the most affected taking it to the ultimate edge of suicide. A hurricane can destroy buildings, but as long as the human will power and the economy to rebuild is present, destroyed buildings will eventually be rebuild and repaired, often in an even better state than they were before the event. But how to rebuild a society where it is human moral that has been destroyed and when it is the future workforce of society that has opted out? 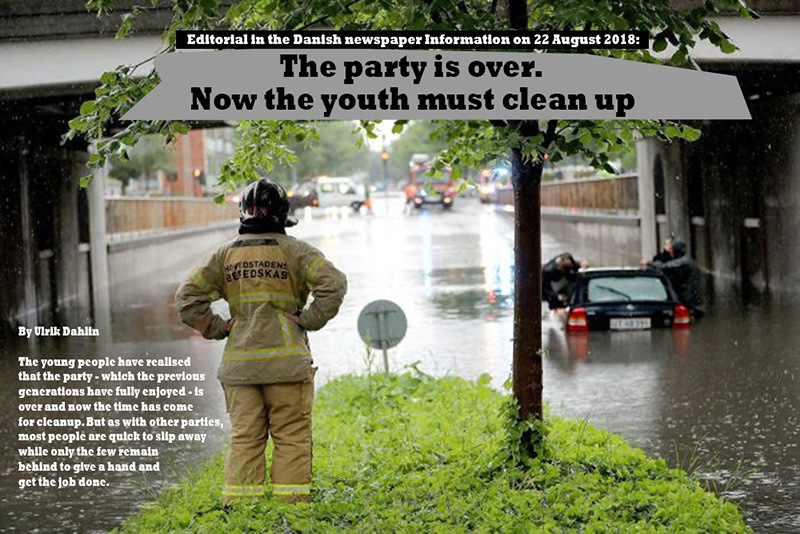 The implications of Greta’s statement, ‘If you adults dont care about my future, why should I?’, is that this sentiment could grow to become a seriously disruptive attack on those wheels that run the world’s modern societies – that is if was to catch on among the millennials. Which there is, of course, nothing at the moment that looks like it would. Still, just the thought of it is what triggered this unusually high media interest in the Scandinavian countries for Greta’s school strike.